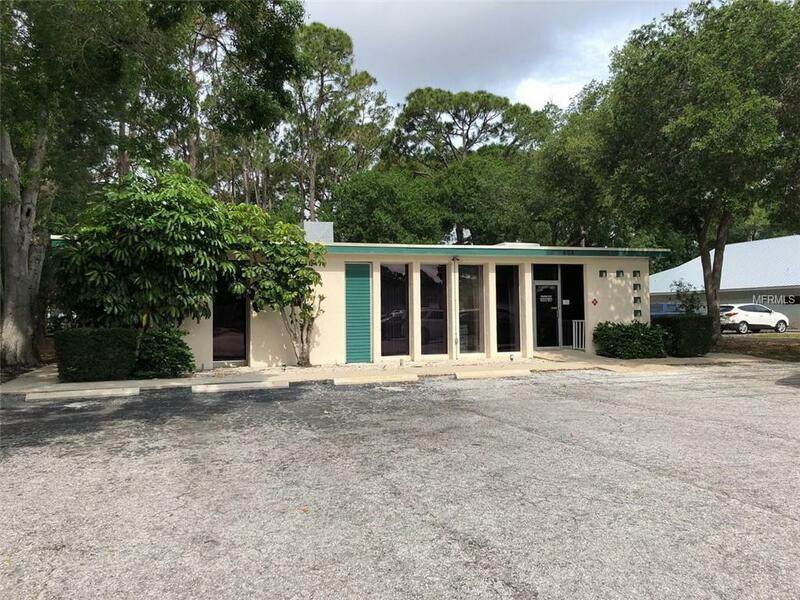 Freestanding 2,067 SF office building for sale in Bradenton. Located just south of Manatee Ave., this building is minutes to Downtown Bradenton, Manatee Memorial, Palmetto, and many surrounding businesses. Built out with a reception area, waiting area, multiple private offices, storage rooms, 3 restrooms, kitchenette and large open work room. Large paved parking lot in front of building and great natural light in with the large windows.